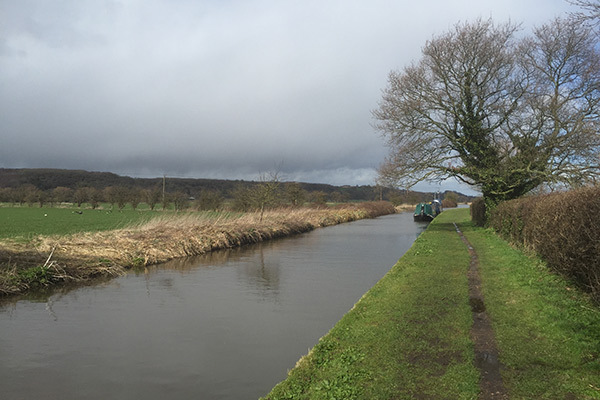 Branston Locks is a 400 acre Greenfield site located immediately to the west of Burton-upon-Trent, accessed directly off the A38. 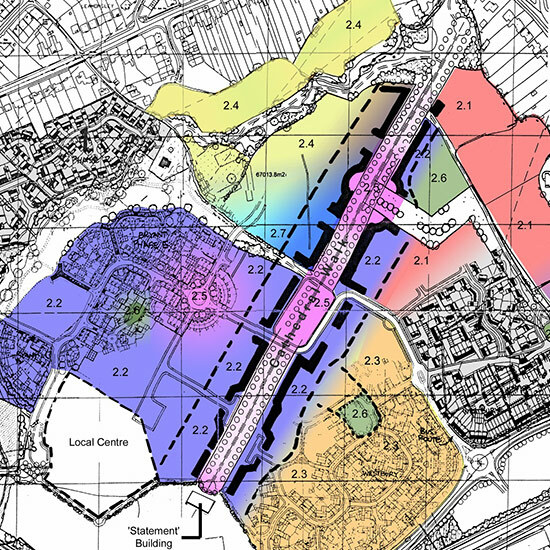 Outline planning was granted in January 2014, with the site promoted as a strategic opportunity to deliver 2,500 homes, 50 acres of employment land; retail and associated community facilities with a local centre. 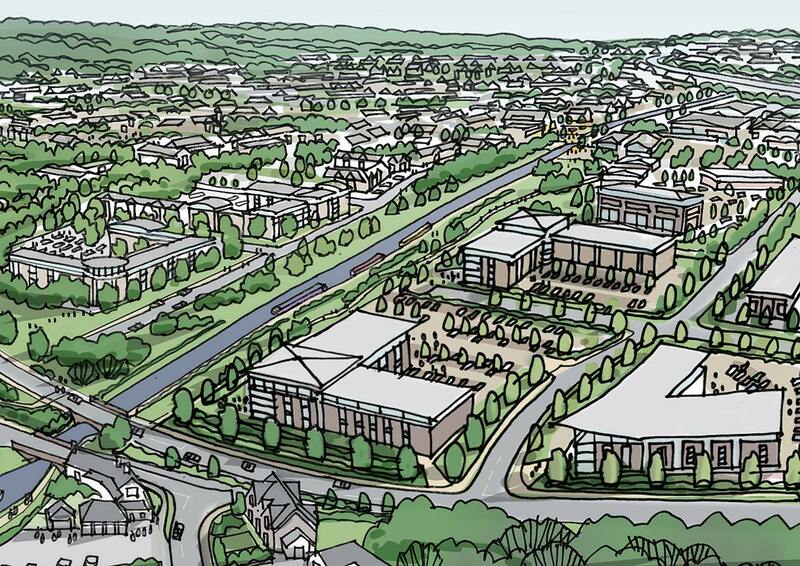 The asset is managed by prominent Birmingham based Nurton Developments and jointly owned with Wittingham Investments, part of the Garfield Weston Foundation. 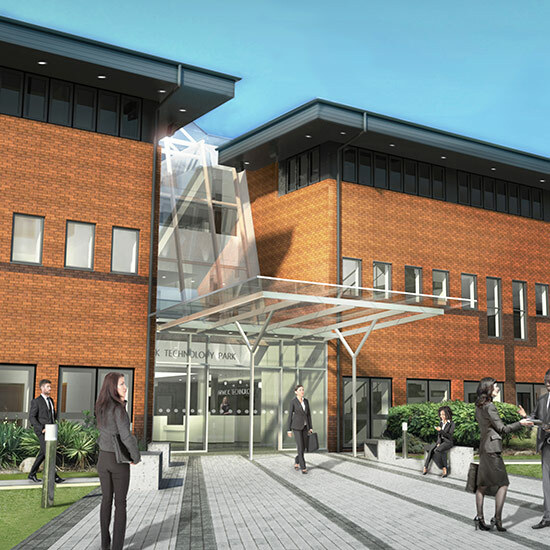 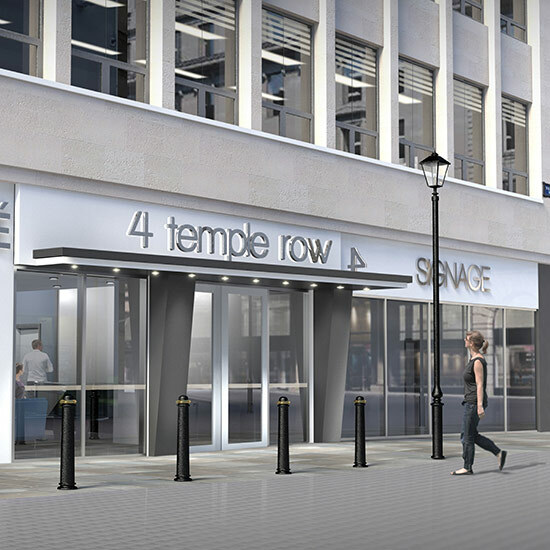 BHB Architects are providing commercial master planning and architectural design services relative to the employment sectors of the site. 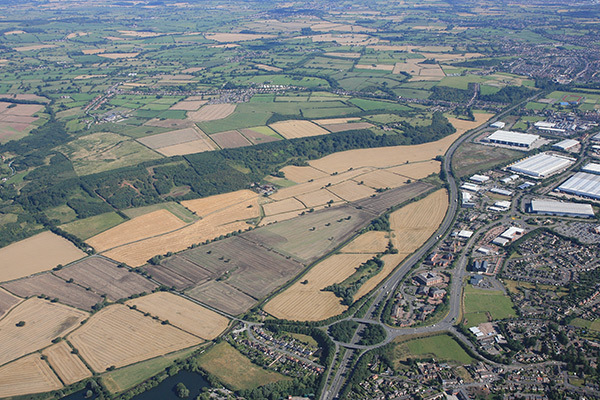 Quintus, Burton-upon-Trent is a high quality employment site directly accessed from Branston Interchange on the A38. 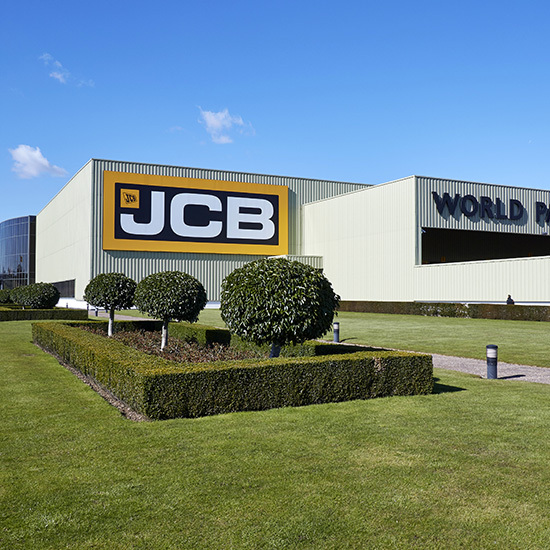 It will offer up to one million square feet of industrial and distribution warehouse development in due course.